Markets and retails traditional men's styled clothing. (Nasdaq: JOSB). Find the best men's clothing-including men's suits, dress shirts, ties, shoes, slacks, sport coats, tuxedos and casual clothing-at MensWearhouse.com. JackThreads is the destination for everything a guy needs to style smart every day. East Dane, a subsidiary of Amazon, the global online retail destination offering more than 125 designer brands and Fast Free Shipping Worldwide. Destination XL is the nation's premier men's clothing store for top brands in XL sizes. Pants in waists 38 & up, and Shoes size 10 & up. Free shipping available. GQ endorsed with most ties and bow ties below $20. The Tie Bar offers premium quality neck ties, bow ties, belts, socks and more all at a great value. 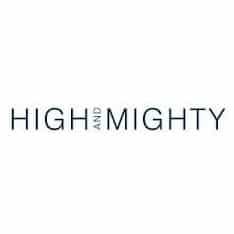 The World's largest online retailer of streetwear including Obey, Jeffrey Campbell, LRG, 10 Deep, Crooks & Castles, Diamond Supply Co., and more. 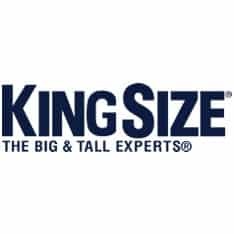 Specializing in mens big and tall clothing for over half a century, we carry sizes L-9XL, waist sizes 36-80, and wide and extra wide shoe sizes 8-16. Shop the Jacamo menswear range online, including suits, shirts, chinos and other men's clothing available in a big range of sizes, from medium to 5XL. Shop Ties.com's latest collection of ties, bow ties, pocket squares, tie bars, and other menswear accessories. Live Customer Help, Fast Delivery, 100% Satisfaction Guarantee. 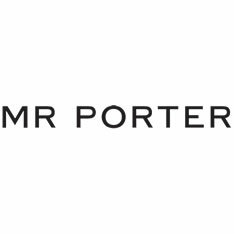 MR PORTER is the global online retail destination for men's style. Shop from over 180 of the world's leading brands and enjoy expert weekly editorial content. Shop John Varvatos designer men's clothing, men's shoes, men's accessories, speaker & box sets and more. Direct-to-consumer luxury men's footwear. Made in Italy. Designed in New York. Step up your shoe game. Handcrafted Italian dress shoes and belts. Ties, socks, pocket squares and more delivered to your doorstep for $25/mo. 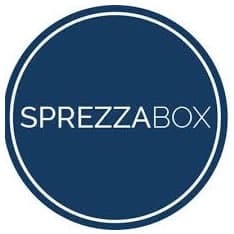 Sign up to the top subscription box for men and get dapper with sprezzabox.com. Extra large clothes for big and tall men. Large clothing includes shoes, underwear, jeans, shirts and suits. UK store.